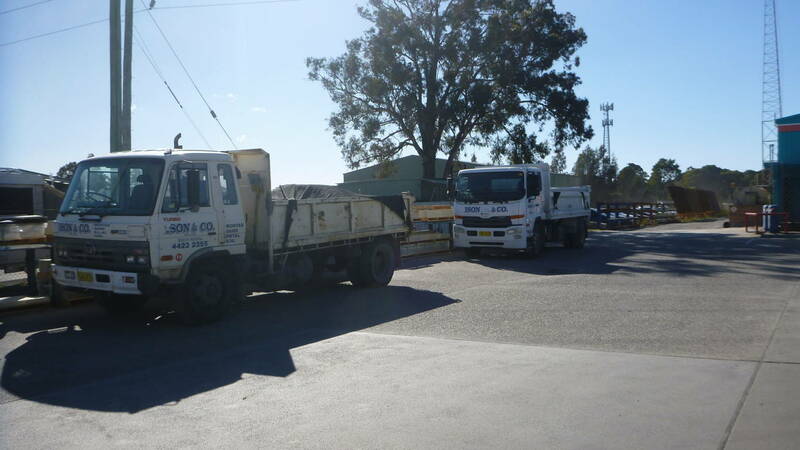 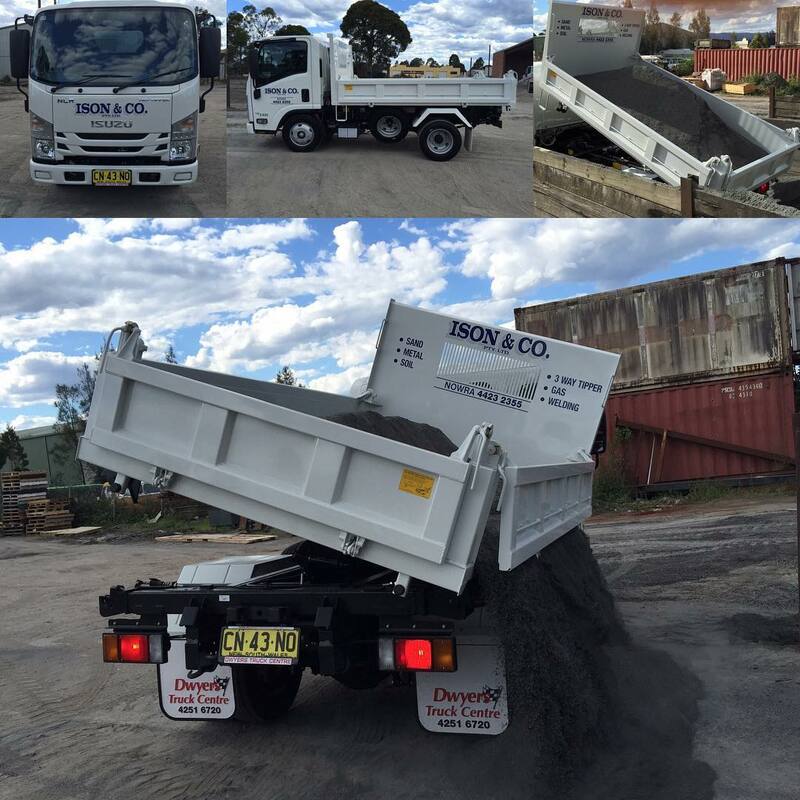 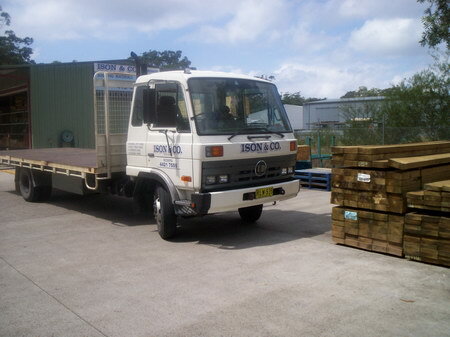 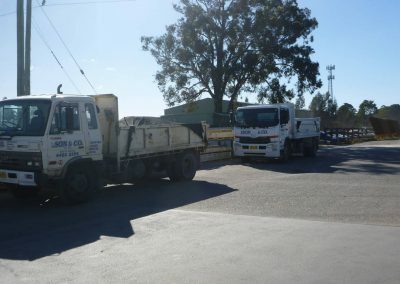 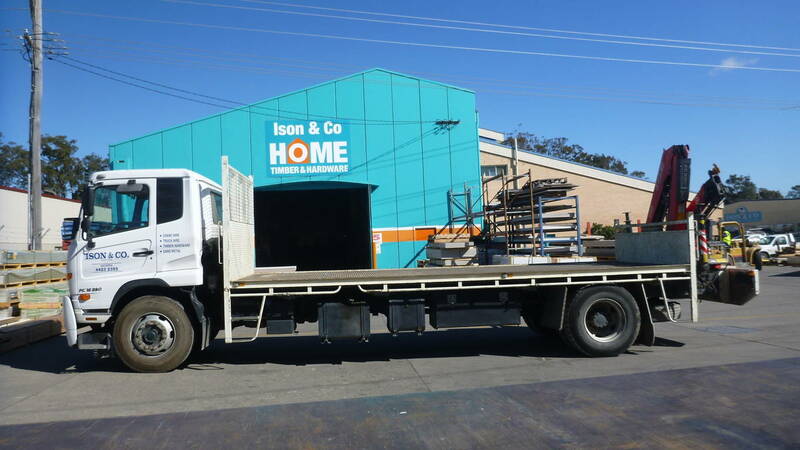 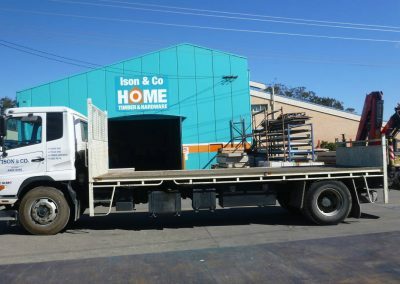 Ison and Co Pty Ltd has a variety of trucks available for hire. 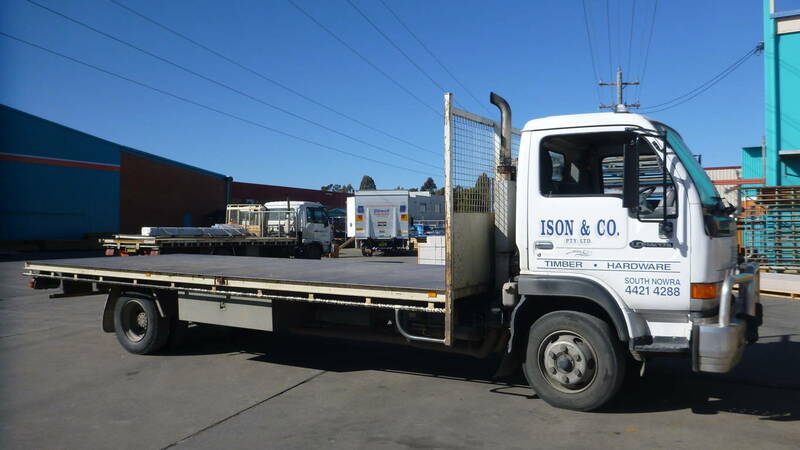 All operators are fully qualified and licensed with Workcover cards. 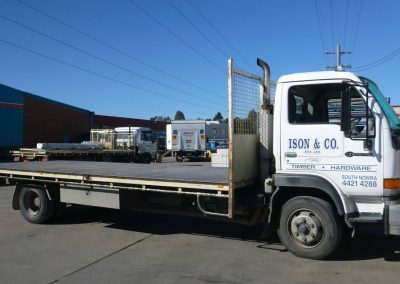 All Ison and Co Ltd vehicles are registered with the RTA as roadworthy vehicles and also registered with the Workcover Authority. 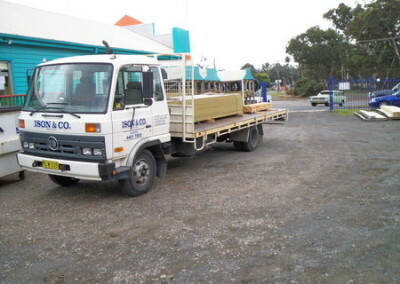 The availability of vehicles is on call 24 hours a day, 7 days a week.